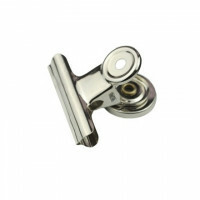 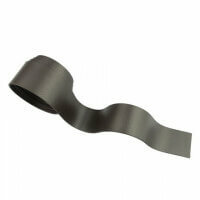 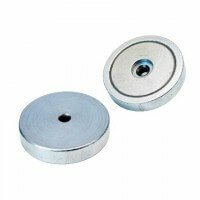 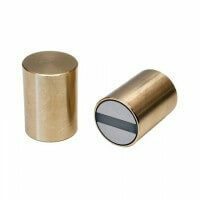 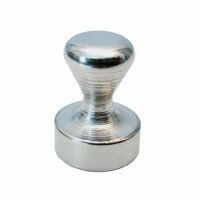 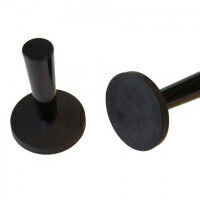 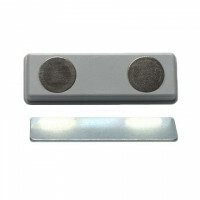 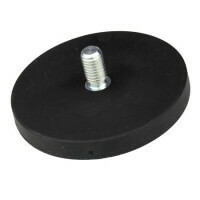 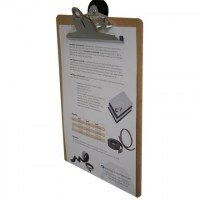 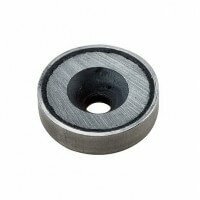 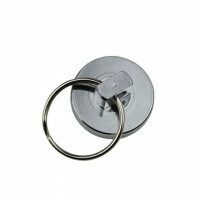 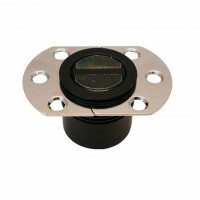 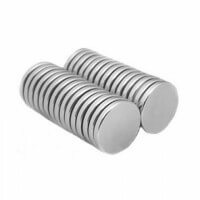 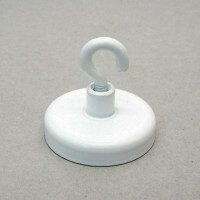 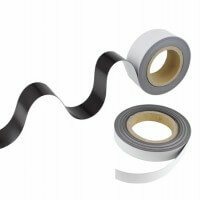 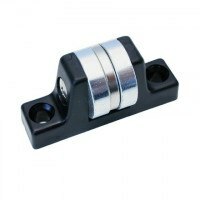 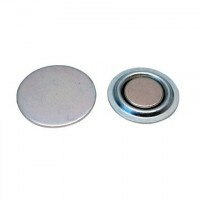 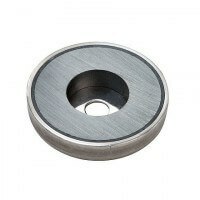 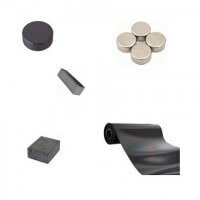 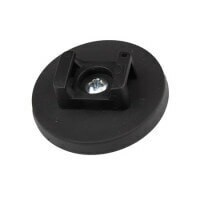 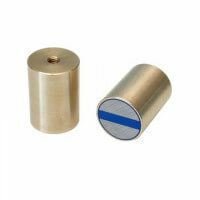 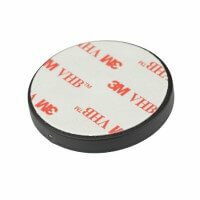 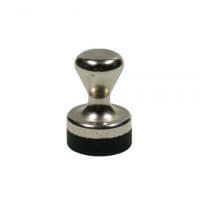 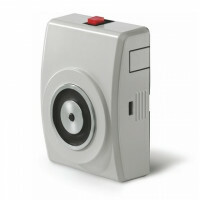 These Excello pot magnets are produced with internal thread and a ferrite magnet is used to provide the magnetic force. 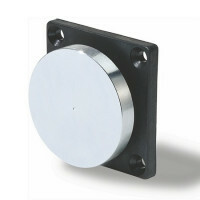 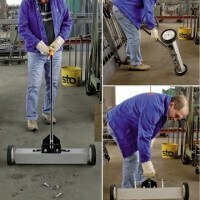 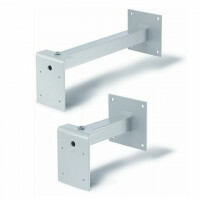 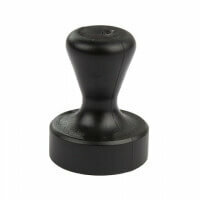 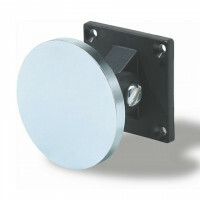 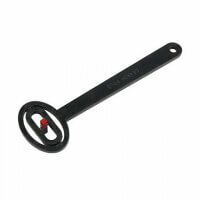 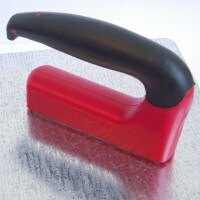 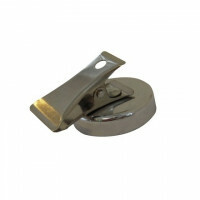 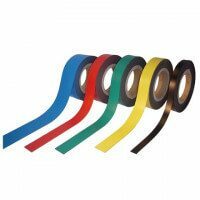 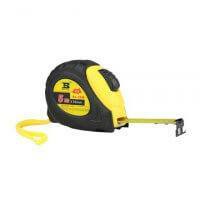 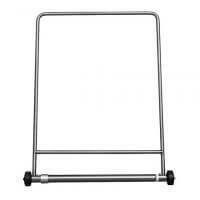 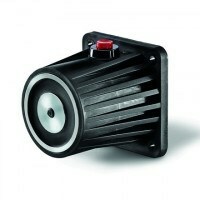 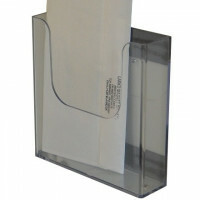 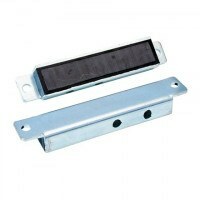 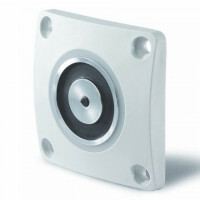 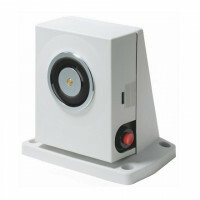 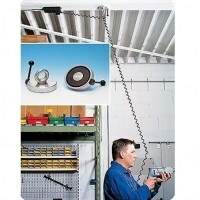 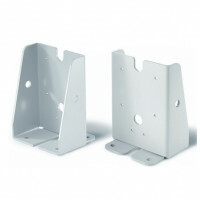 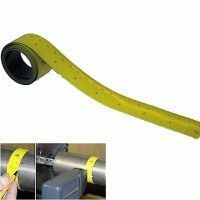 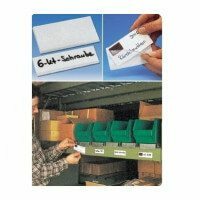 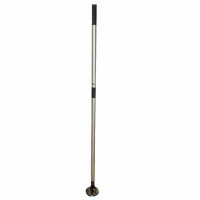 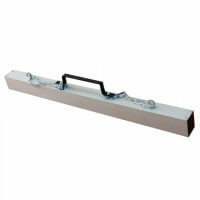 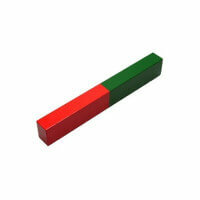 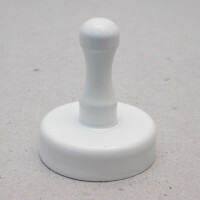 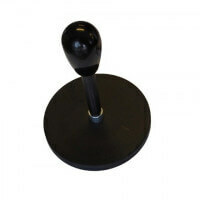 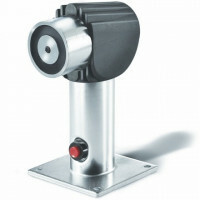 The pot magnet is ideal for holding and gripping applications within the industrial areas. 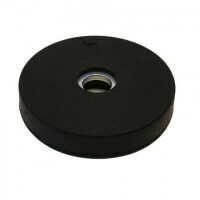 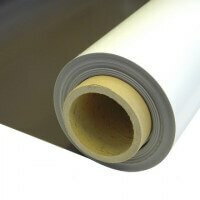 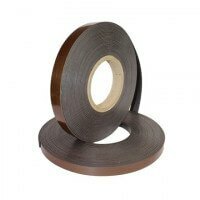 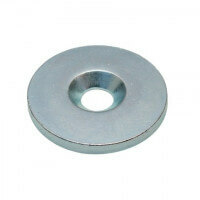 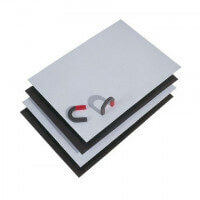 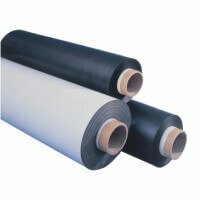 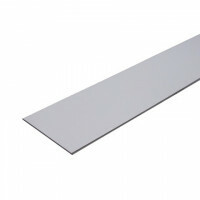 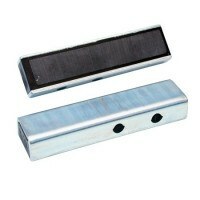 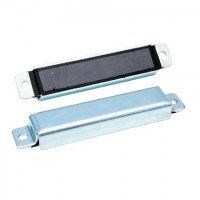 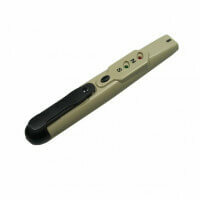 Thanks to the ferrite material the magnet easily operates under very high working temperatures. 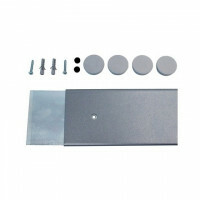 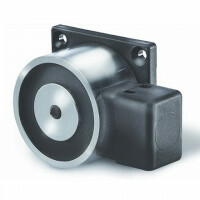 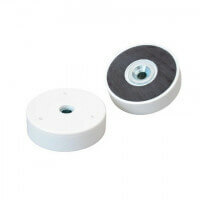 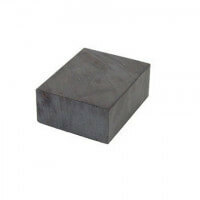 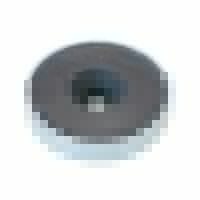 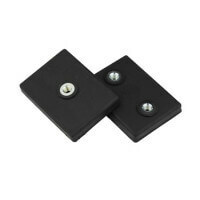 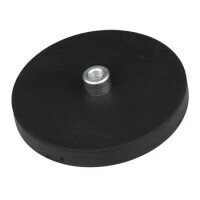 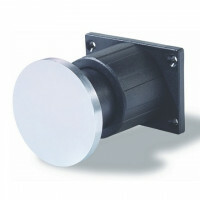 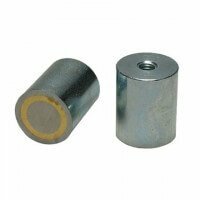 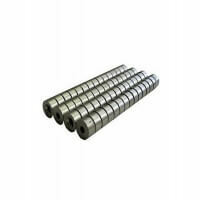 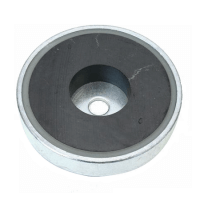 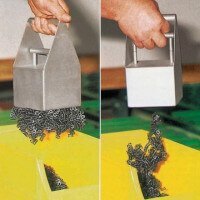 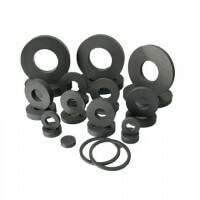 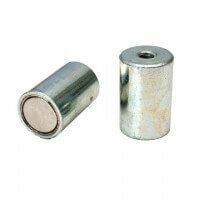 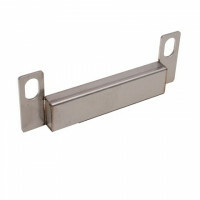 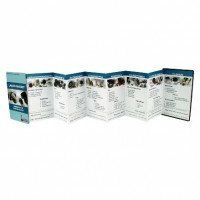 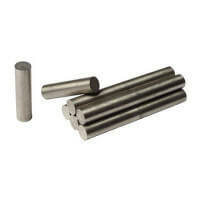 These ferrite pot magnets with internal thread has a unique set of qualities making these products particularly useful for industrial purposes. 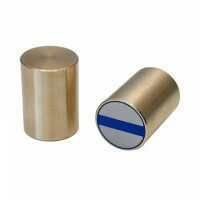 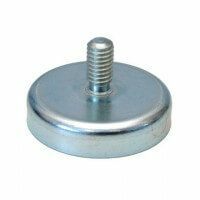 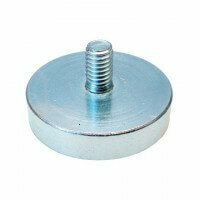 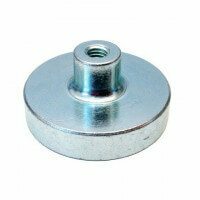 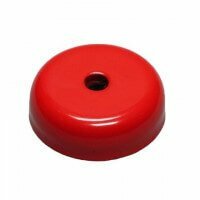 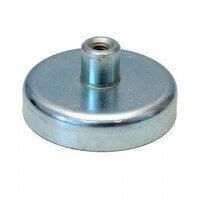 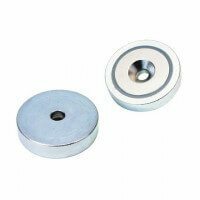 The pot magnets form part of our Excello quality series which provides the necessary certainty regarding accurate magnetic strength and long durability. 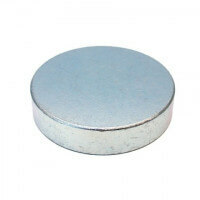 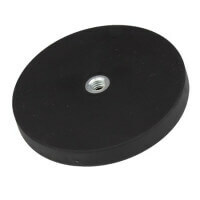 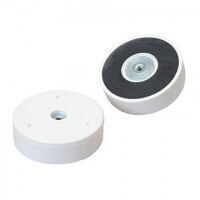 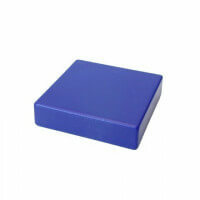 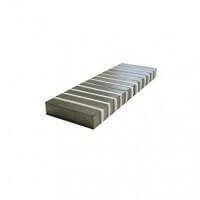 The pot magnet is characterized by having a strong ferrite magnet enclosed in a solid metal pot. 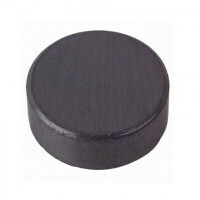 Only one side of the pot magnet has an active magnetic surface whilst the other side is equipped with a thread. 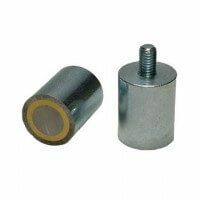 The metal pot provides protection for the ferrite magnet and it also increases the overall holding force of the product. 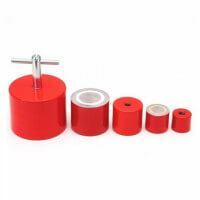 The holding force is very high for these pot magnets with internal thread and depends on the dimension in question. 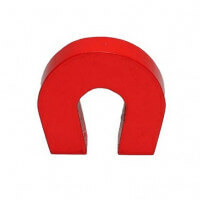 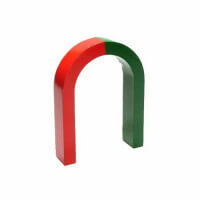 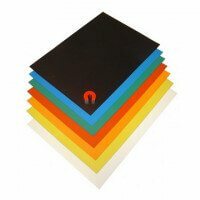 As a standard the magnetic strength reaches up to 550 Newton. 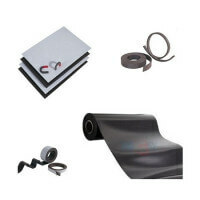 See the complete list of products above. 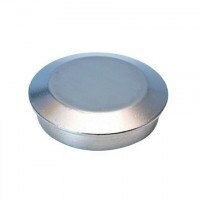 If in need of a stronger pot magnet please do not hesitate to contact our technical department for a custom-made arrangement. 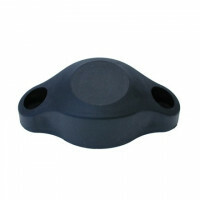 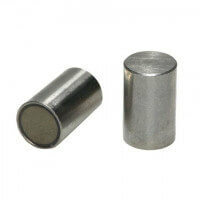 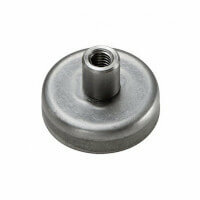 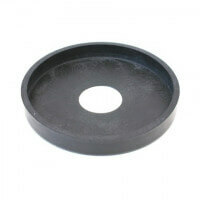 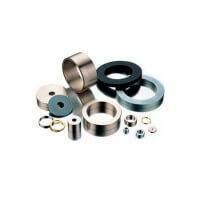 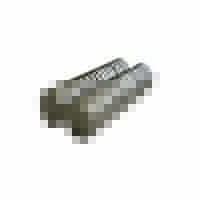 Ferrite pot magnets with internal thread is produced in several dimensions and with different thread. 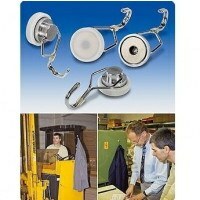 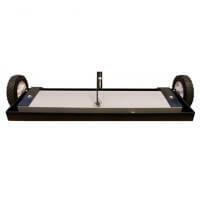 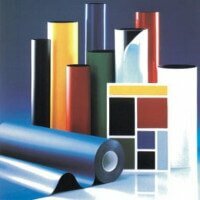 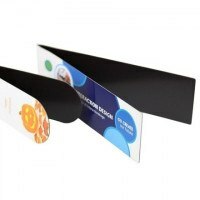 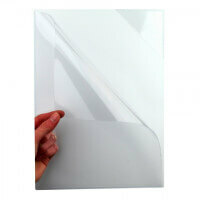 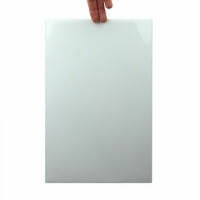 See the product overview. 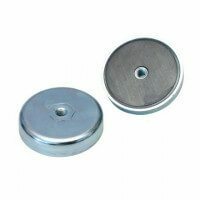 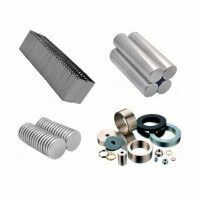 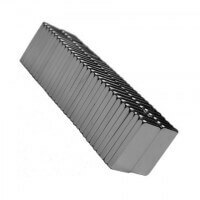 The pot magnets are produced in many different models depending on the demands for magnetic force, dimension and threading. 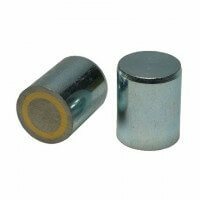 Please see the ferrite pot magnet with external thread, ferrite pot magnets with screwed bush and the ferrite pot magnets with cylinder bore. 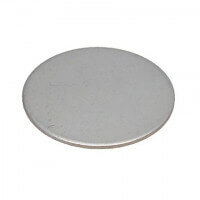 We also make some of the types with a stainless steel pot. 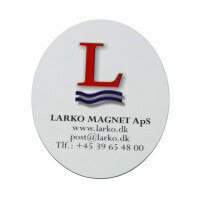 Please ask in our sales department if further information is required.